It’s official, gals and guys brides and grooms to be. 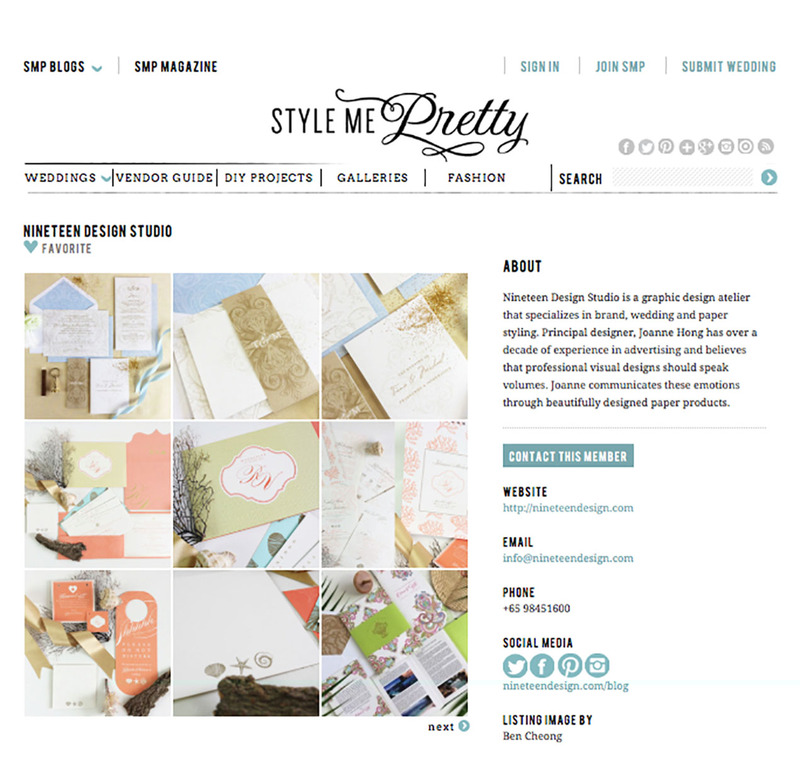 We are so very thrilled to announce that Nineteen Design Studio is officially a member of the Style Me Pretty Little Black Book! 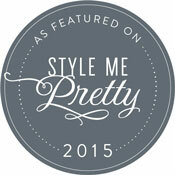 Style Me Pretty is globally recognized wedding blog, known for being the go-to resource for wedding inspiration. 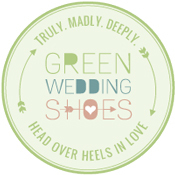 It is the epitome of all wedding blogs for its beautiful wedding inspiration and resources. Their Little Black Book is a research based, an invitation-only guide to the most innovative, chic, top quality wedding professionals in the industry. So here we are, we are now in international waters. Please visit my listing here. This acceptance in Style Me Pretty Little Black Book would continue to be a reminder and humbling experience for us to continue to be better and to create beautiful wedding stationery for the couples. Thank you Style Me Pretty for having us to be a part of the family and among the crème de la crème of the wedding industry, it’s an honour. 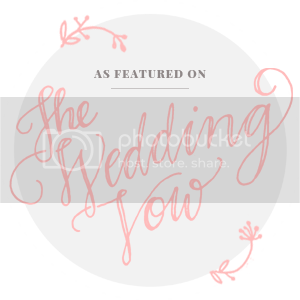 We are excited to be meeting more brides-to-be and look forward to working with you all, and helping you create the best first impression to your guests. We are Smiling Me Pretty now ….